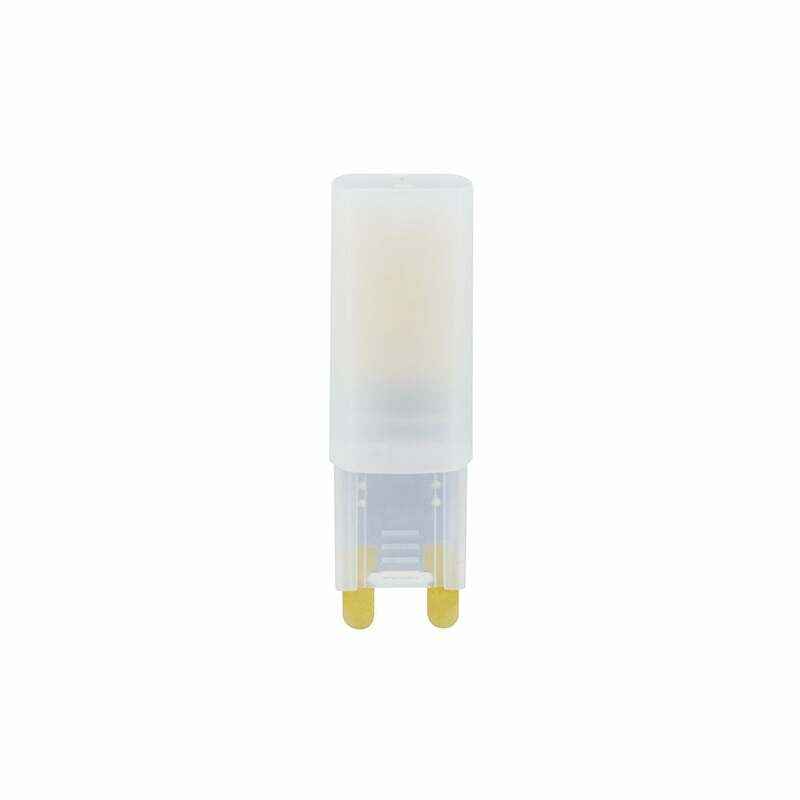 A low energy long life LED G9 bulb with frosted capsule. Using only 3 watts it provides around 250 lumens or the equivalent of about 25 standard watts. It is also suitable for use on a dimmer switch.